Homecoming Meal: Everyone brings a covered dish and enjoys food, friends, and fellowship downstairs in the church basement following worship service. We encourage everyone to worship at St. Paul at every Sunday. 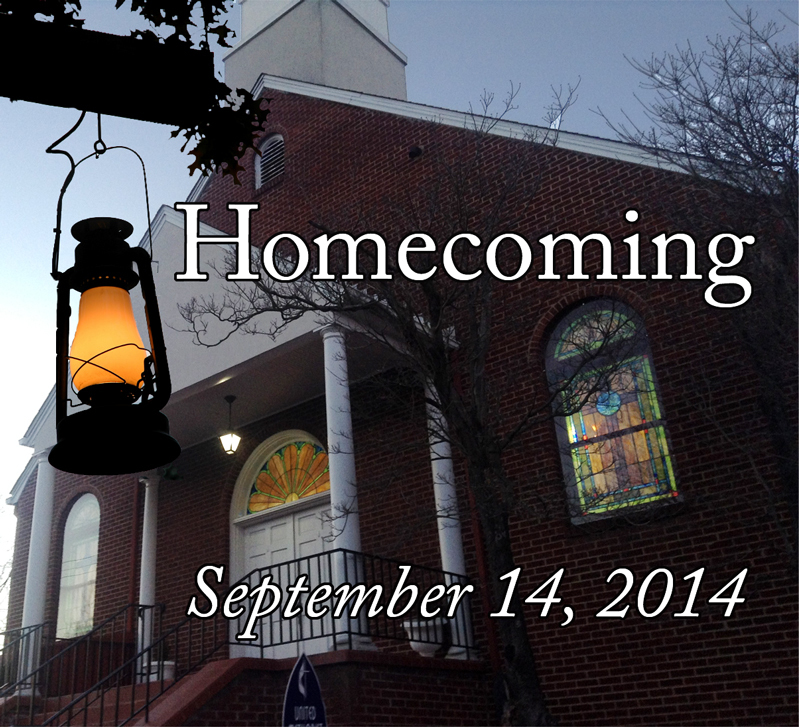 Our annual Homecoming service is an especially great time with a guest speaker and special music. If you ever visited or once attended St. Paul, please come back and see the great things God is doing.